Getting a printer setup should be a breeze, but sometimes it is more of a headache than it should be. We can help! 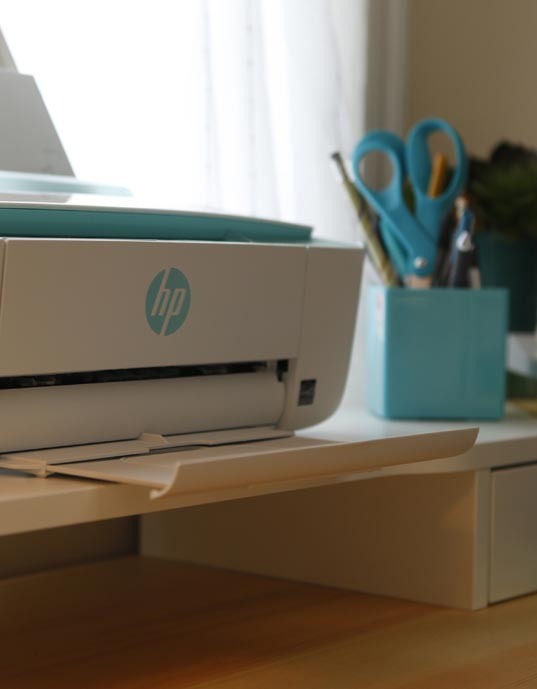 We can help get your printer setup and installed on your computer typically in less than 1 hour. Wifi, or direct connection, in your home or in our office.